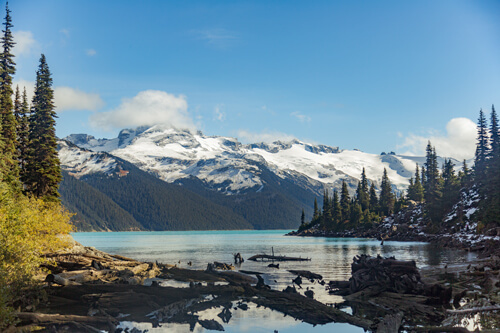 The Garibaldi Lake Trail is an 18.5-kilometer (roundtrip) hike. The park entrance is only 30 minutes from Squamish in British-Columbia. 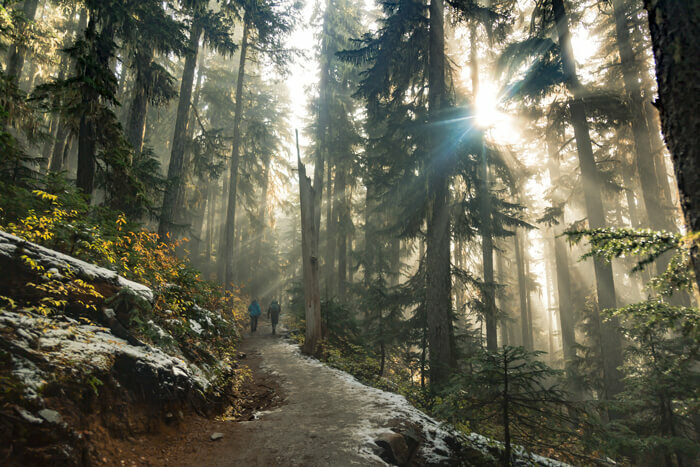 This hike is quite popular since the view of Lake Garibaldi is beautiful. 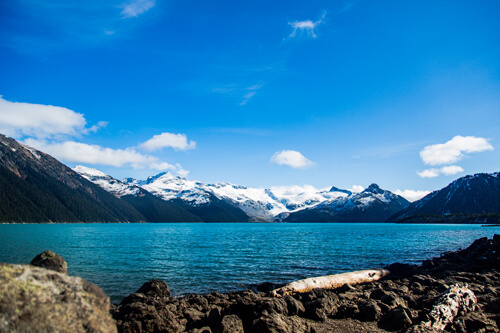 The turquoise lake and the alpine mountains make Lake Garibaldi one of BC’s most scenic destinations. The trail is well maintained and wide enough to be two wide. It is great for a trip with friends, or family. The first half of the trail is steep and full of switchbacks, the second half is much flatter. Unfortunately, the trail does not offer many viewpoints for stops. There are only two or three spots that overlook the valley and the mountains. 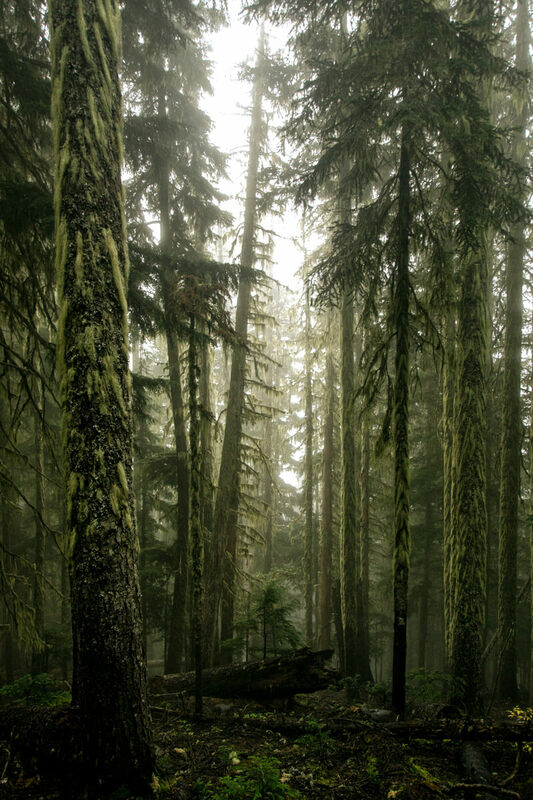 However, the forest is just as beautiful thanks to all the big and tall trees. 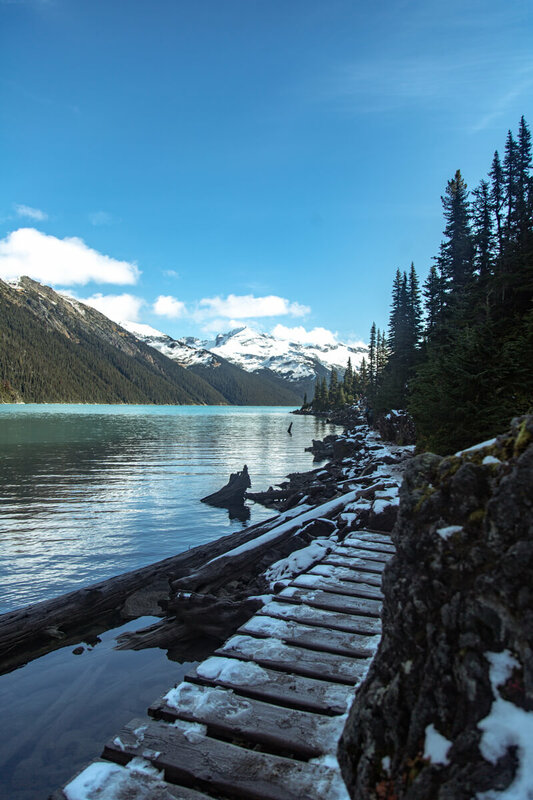 If you feel adventurous, there are several other hikes to do in Garibaldi Park. For example, once you reach the lake, you can continue on the Panorama Ridge Trail (30km total from the parking lot), it’s recommended to leave very early in the morning, or to go camping and make it a two-days hike. Send us a recap of your hike if you make it all the way up Panorama Ridge, an injury stopped us from completing the hike. By the way, do not be discouraged if it’s cloudy when you’re starting. The sky was completely gray when we began the hike, but halfway up we broke through the clouds and we got to take pictures of the lake under a clear blue sky.